We specialize in providing our clients with expert magneto developers and are experienced at offering Magento development whether it’s from the ground up or fixing existing issues with community or enterprise. 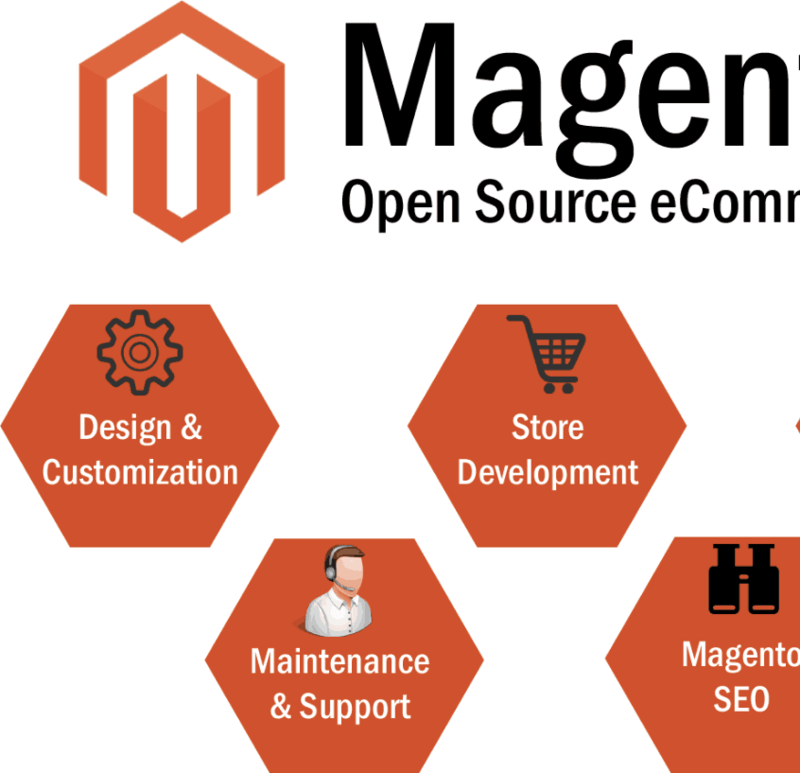 Additionally, we are also Magento 2.0 experts. We also specialize in providing expert development & SEO for our Magento clients.